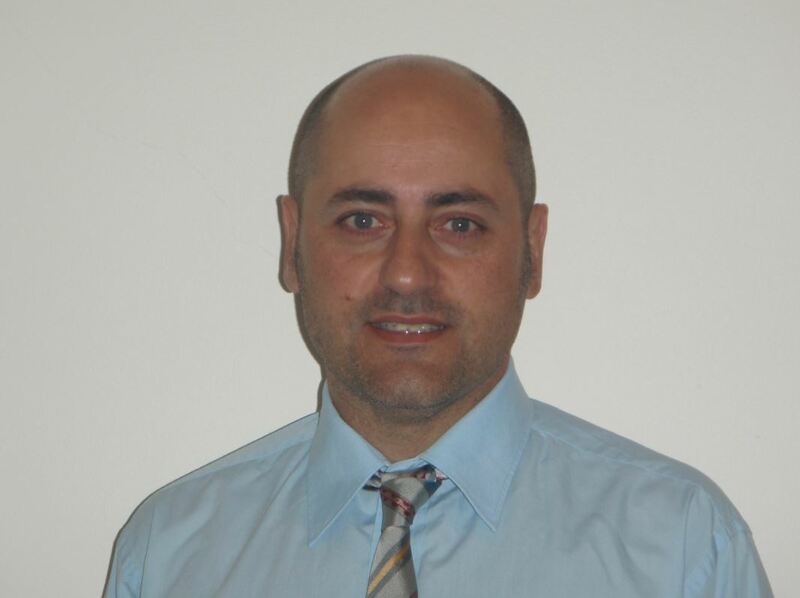 Angelo Pricolo has been running his pharmacy in Brunswick, Victoria (at times a 24 hour a day business) for over 20 years. He was involved in the first trial in Australia to use methadone as a treatment for opioid addiction for juveniles in detention, which has since grown to every facility in the country. In 2008 he produced his first documentary about addiction, Fighting the Dragon with Luck, that has screened around the world and that year he was named Australian Pharmacist of the Year by the Pharmaceutical Society. 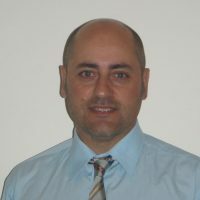 He is a past National Councillor with the Pharmacy Guild of Australia and inaugural member of NWMPHN Clinical Council.